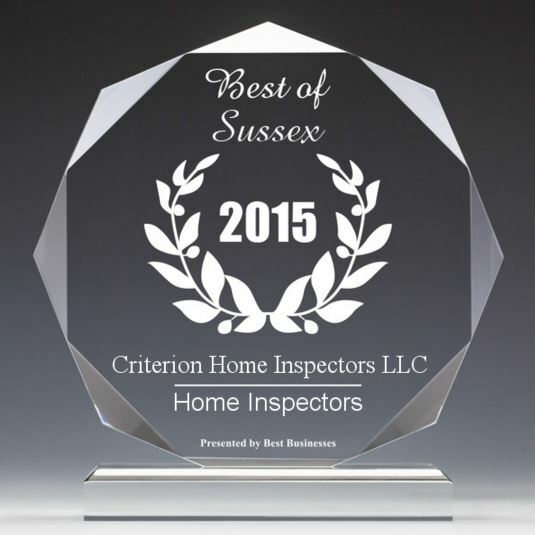 As a Certified Independent Home Inspector, we will provide invaluable help in turning you into a knowledgeable consumer. Home owners can identify problems in the making and take preventive measures to avoid costly repairs. Sellers can understand conditions the buyers inspector may point out and put the property in better selling condition by making repairs. You’re the kind of person that appreciates the value of knowledge. You know there are risks involved in making such a large investment. You know that knowledge is your greatest asset in making a wise decision. Our business is assisting people like you in the purchase of their home. How? By delivering the knowledge that a professional home inspector (building inspector) can provide. The home inspection services we offer are all designed to help you completely understand the property you’re considering. We perform radon testing and building inspections on residential homes, new construction, manufactured home inspections, condo inspections, apartment inspections, multi-family and even mobile home inspectors. We offer many testing services including infrared thermal imaging, water testing and mold testing to give you that added peace of mind. By having a pre sale inspection or pre listing inspection, you’re prepared for items that may show up during the buyer’s home inspection. You can prevent extended negotiations if the repairs are made ahead of time. Fewer contingencies in the sales contract will undoubtedly make the closing much smoother. By documenting the pre-listing condition of the home, you gain a legal advantage in the event you are sued for not disclosing problems with your home. You’ll be able to negotiate from a much stronger position if you have a inspector report to compare against your buyer’s report. In many cases, if your report is provided by a certified home inspector, the buyer will see no need to retain their own home inspector. And of course, if we pre-inspect your home, we’ll always be available to answer questions the prospective buyer may have. Most builders provide a one-year warranty for new construction. Generally during this period of time the buyer develops a “punch list” of corrections for the contractor to repair under the warranty coverage. Some defects will not be obvious to the untrained eye. This would be the perfect time to use our infrared scan thermal imaging, IR imaging thermography services. It is prudent to obtain my list of items one being gas and monoxide leak detection that will most likely be repaired by your builder at no cost to you. You will be reassured knowing that potential problems were addressed before they grew into something that could cost you a great deal down the road.